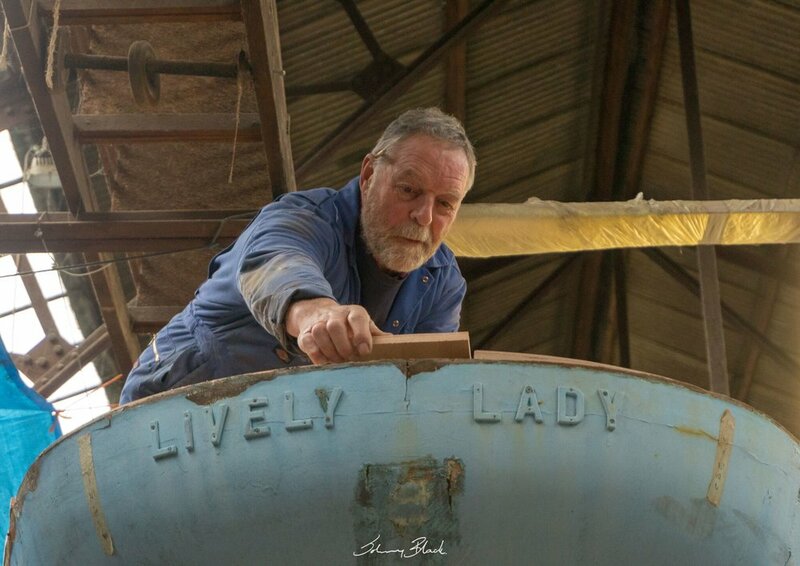 Sir Alec Rose’s iconic sailing boat, Lively Lady, is to recreate her famous 1968 homecoming along Southsea Seafront, following a major refurbishment programme - Saturday, 28thJuly. The volunteers will sail from the Eastney Cruising Association along the entire length of the seafront before entering Portsmouth Harbour and sailing to Port Solent. The yacht will arrive at the Port Solent lock, shortly before 3.00pm, before taking up residence at the popular shopping and leisure destination, which will become her new home, close to the bars, restaurants and shops of the Boardwalk. The yacht will be sailed into Port Solent, which is celebrating its 30thanniversary, by Mark Smith the Chairman of the charity Around & Around. 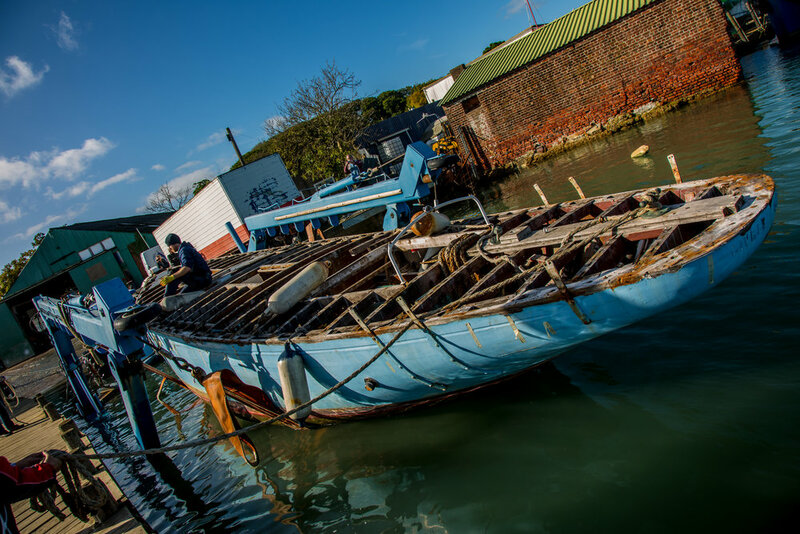 Mr Smith will be joined by ocean racing legend Alan Priddy and other volunteers who have worked on the boat during an eight-month restoration programme. Time: Lively Lady will leave Eastney Cruising Association at 11.00am, arriving at PortSolent Lock at 3pm. There she will be moved to her new home in the marina. Place: The Boardwalk, Port Solent, Portsmouth PO6 4TP. Lively Lady was built in 1948 of paduak wood by S. J. P. Cambridge in Calcutta. 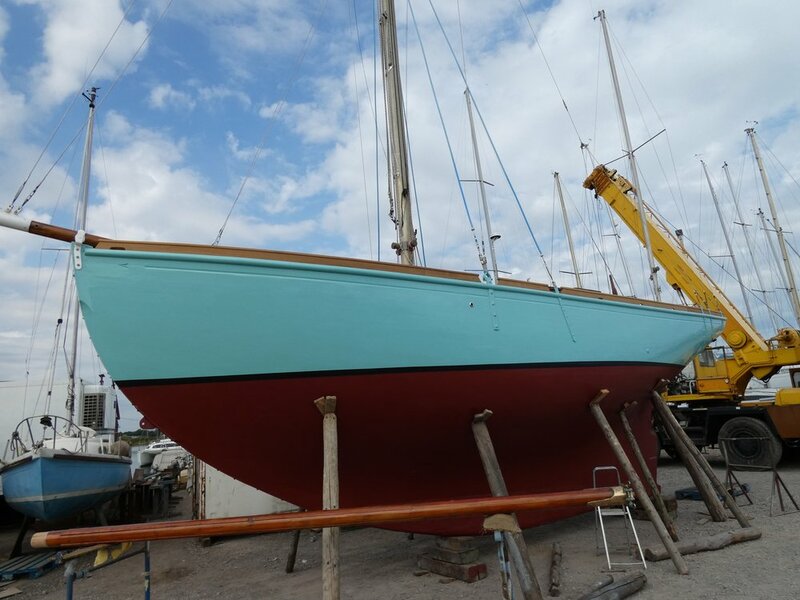 The 11m (36ft) long yacht, with her distinctive pale blue hull, was made famous when Southsea greengrocer Alec Rose completed his single-handed trip around the world in 1968. Between 2006 to 2008 Alan Priddy, founder of the Around and Around charity, circumnavigated the globe aboard yacht Lively Lady. It was crewed in stages by a group of 38 disadvantaged young adults. In 2009 Lively Lady was leased by Portsmouth City Council to Around and Around for 25 years so the charity could maintain the vessel and use her for training. In 2011 the charity announced that they would raise funds for a major refit programme and to mark the 50thanniversary of the historic voyage, they would retrace Sir Alec’s footsteps and once again sail around the world. 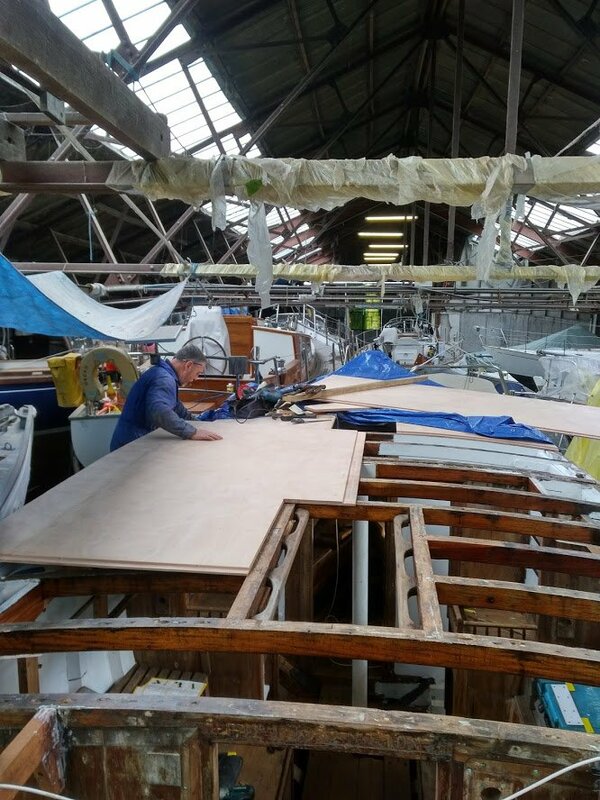 The restoration got underway in October 2017 at the Hayling Yacht Company. The work was undertaken entirely by volunteers, who have donated more than 450 days of labour to the project.